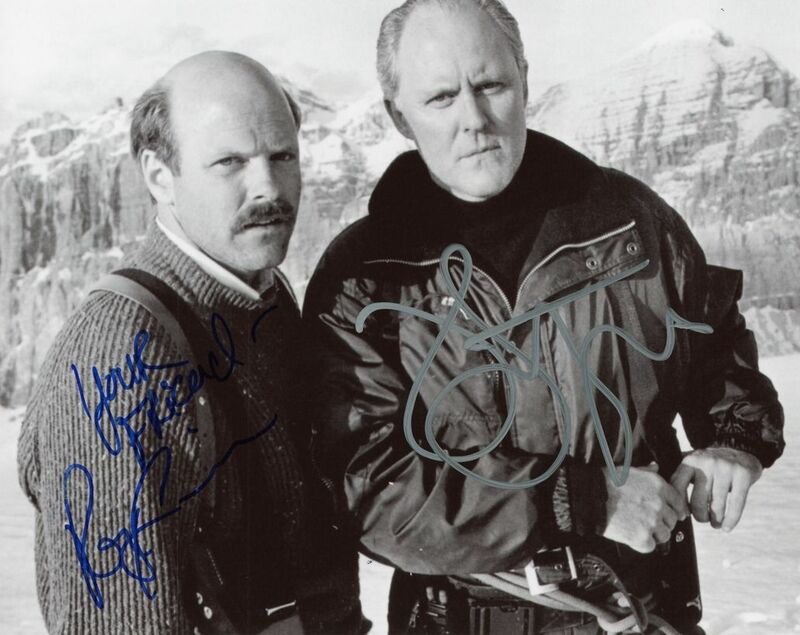 We never sell copies or reproductions of any kind; this photo has been hand-signed by John Lithgow & Rex Linn. Rex signed this photo at the Tribeca Film Festival in New York City on April 20, 2014. John autographed this picture at the Sundance Film Festival in Utah on January 28, 2019.